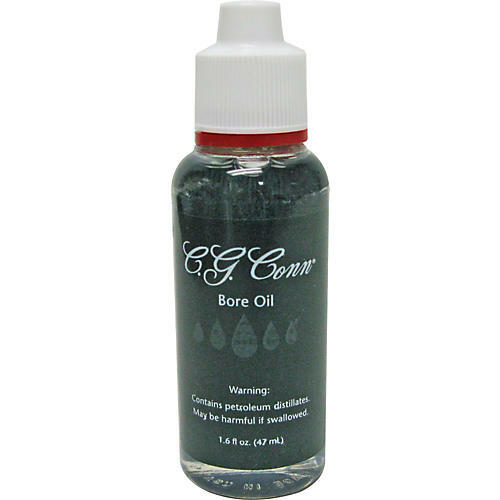 Selmer Bore Oil Prevents moisture absorption in wood. Tasteless, odorless. 1-1/2 oz. bottles.